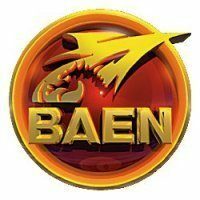 Finalists for the PEN America Literary Awards have been announced, and include several works of genre interest. 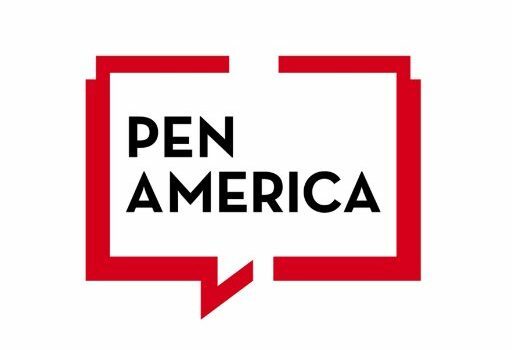 PEN America “stands at the intersection of literature and human rights to protect open expression in the United States and worldwide.” The awards “will confer more than $370,000 to writers and translators whose exceptional literary works were published in 2018.” Awards will also be given in short fiction, poetry, nonfiction, essay, biography, science writing, and sports writing categories. 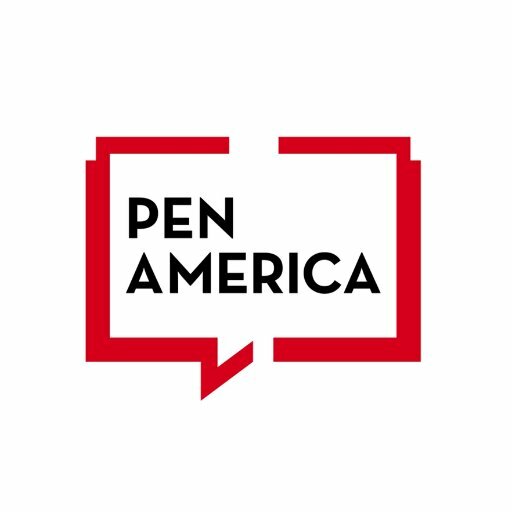 Winners will be honored at the 2019 PEN America Literary Awards Ceremony on February 26, 2019 at the NYU Skirball Center in New York City. 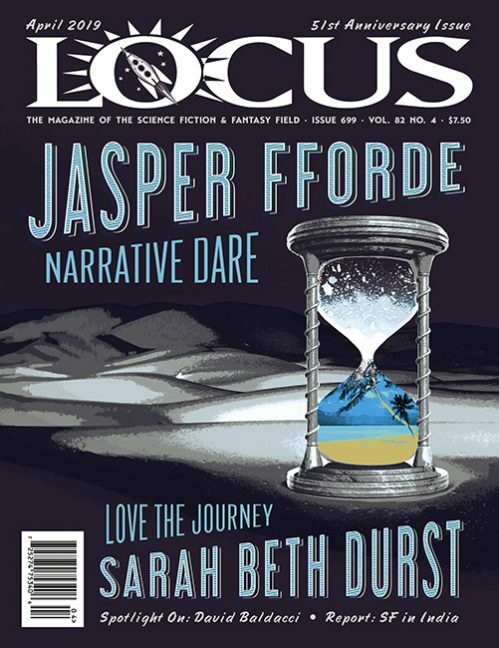 For more information, including complete finalists, see the PEN America website.